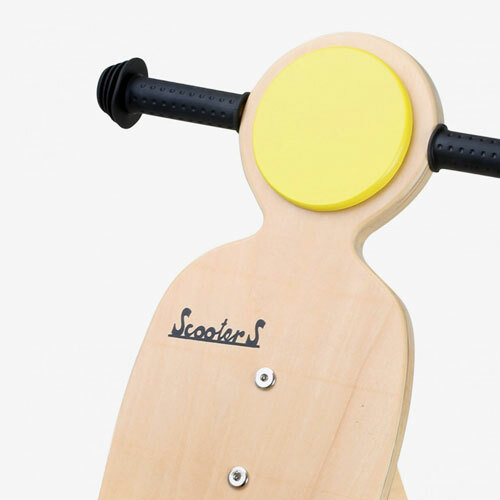 Yes, this is another balance bike inspired by a classic design of the past. In this case a vintage Vespa scooter. 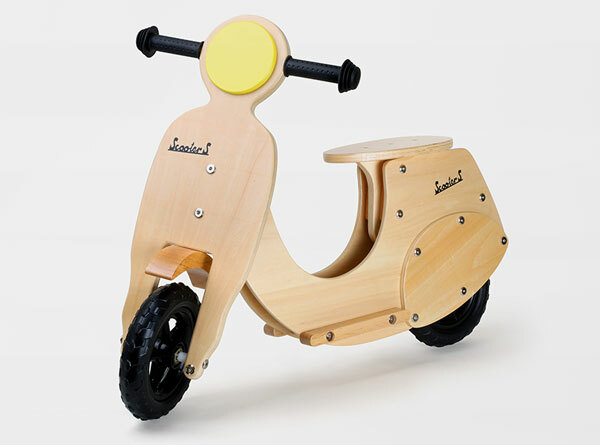 Made in Germany, the balance bike is handmade and designed both to look good and to get your little one confident on two wheels. 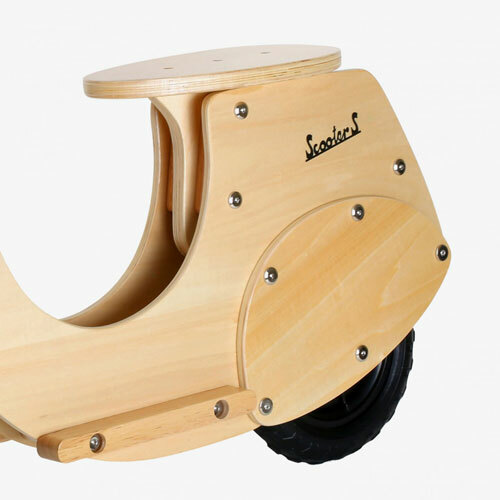 The Wespe has a height adjustable seat, can cope with a weight up to 35kg and is made of a mix of plywood, MDF and rubber. Usually £95, Monoqi is currently discounting these for a shirt time, selling the Wespe for £76.